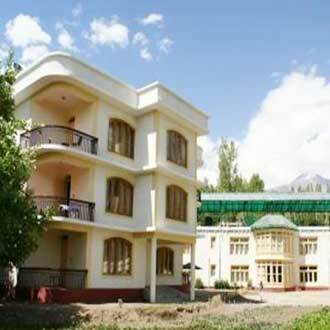 Leh is situated on the banks of Indus River. 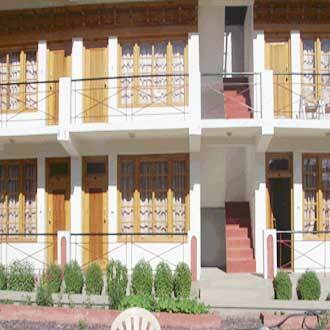 The weather remains harsh and cold during the winters. The best time to visit this place is during the months of June to September. 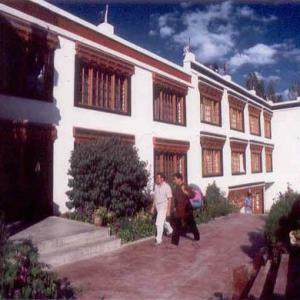 Leh is open throughout the year for the tourists but the best time to visit Leh is during the summer season which lies in the month of June to September. 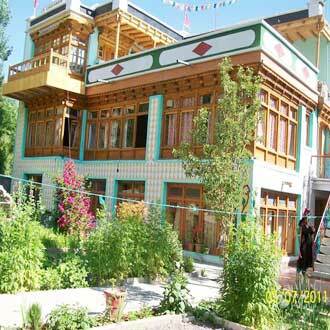 In summers, Leh looks very beautiful with the clear sky and the warm weather. 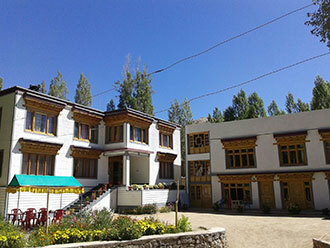 During this time all the roads leading to Leh are open as the region does not experience any snowfall in these months. The nights are cold around this time while the days are comfortable. Different outdoor activities can be enjoyed by the visitors during the summer season. 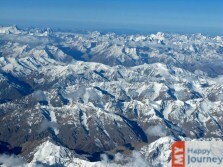 If a person wants to experience snowfall, then the best time to visit Leh is during the month of January or February. The mountains are covered with snow and the city looks very beautiful. While planning a visit during the winters, extra care of small children should be taken. October to May- Due to harsh weather conditions, frost bites are common. These months are not advised for visiting Leh. Whole area remains covered with snow during this time. 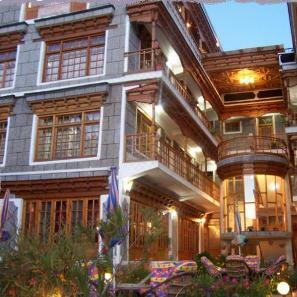 June to September- This is regarded as the best time for making a visit to Leh. The weather remains cool with the temperature reaching a maximum of 33°C. Skiing is the activity that can be best enjoyed during this month. The season of monsoon is not confined to any particular months as periodic rainfall is observed throughout the year. Due to the unpredictable weather, rainfall or snowfall can occur during any month. Freezing Cold and Snowfall In this month, the weather is cold and the temperature can dip to freezing level. During the month of January, the city of Leh is not accessible to the rest of the country because lot of snowfall is observed around this time. This is the coldest month of the year and is not the period that is recommended for tourism. Freezing Cold The weather remains cold in this month, due to which frost bites are common. Regular snowfall in this month covers the city like a blanket and makes it almost impossible to reach there. Some days the temperature goes below the sub zero level hence making travelling to Leh, a difficult task. This is not regarded as the best time for travelling to Leh. Very Cold With the beginning of this month, snowfall subsides giving way to the sun but the temperature is still very cold to enjoy oneself. The days start getting warmer but nights are still very cold. Small children should be kept engaged in indoor activities. 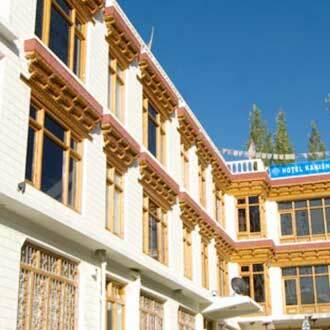 If a person plans to visit Leh during this time then carrying woolen clothes along is highly recommended. Very Cold In this month, blue sky remains dominant and no rainfall is seen. The weather starts getting warmer while the hills still remain covered with the snow. The city look very beautiful during this month and around this time nature starts to blossom. Use of woolen apparels is still advised during this time and extra care of elderly people should be taken. Moderately Cold This month marks the beginning of summer season. The days being cold are followed by chilly nights. Snow can still be found in some areas and this month marks the beginning of the tourist season. Resort owners offer different type of discounts to attract tourists toward the city. Trekking can be enjoyed by the tourists during this month. Moderately cold The weather during this time starts getting pleasant and the month of June is considered as the official tourist season. 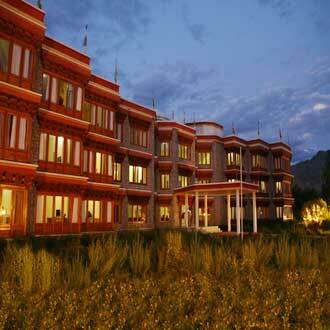 In this month, visitors can enjoy the lush green grasslands and the hilly terrains of Leh. Different tourist attractions such as Shanti Stupa, Hall of Fame and many other attractions can be visited and enjoyed during this month. 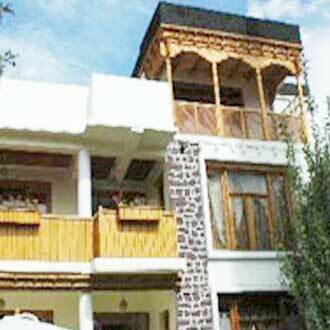 Pleasant This month being the warmest, is the most preferred time to make a visit to Leh. During this month, the place receives occasional showers. Different indoor and outdoor activities can be enjoyed around this time. Nature lovers can plan their trip in this month as the city ambiance looks very appealing with the nature being at its best. Pleasant The temperature in this month remains within the comfortable zone and people can enjoy this weather with their friends or loved ones. 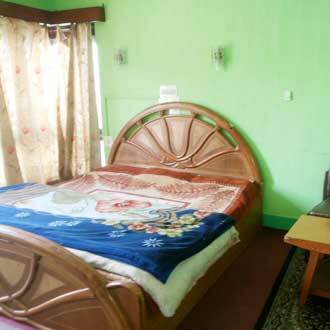 During the days, weather is cool and pleasant while the nights are cold. Different adventure trips such as water rafting, biking or rock climbing can be enjoyed to the fullest during this month. Moderately Cold The sun shines bright in the sky but a dip in the temperature is observed during this month and the weather has again started becoming colder. This is the last month that is regarded as the official tourist month. During this month, a visit to different museums that lies in the vicinity of the city can be made. Very Cold The winter season begins with the start of this month. The days start getting colder with the nights being equally cold. Different passes that connect Leh with other cities through road are closed by this month. Various tourist activities are closed during this month and this is not a preferred time to make a visit. Very Cold The temperature during the day and the night becomes very low. The weather during this month is unbearably cold therefore people generally do not plan their visit during this time. Due to regular snowfall, Leh is entirely covered with snow in this month. The local residents celebrate various festivals during this time. Freezing Cold This is one of the coldest months that are experienced by the residents of Leh. In this month, no tourism activity is seen in the region. Occasional snowfall makes it impossible for the travelers to travel to the city. The Losar Celebrations that is regarded as the New Year of the Tibetans is at their peak during this time.